You’re not a siding specialist… but you need one (or perhaps a few). The siding specialists at Accoy are happy to connect with you and provide a free consultation. Let’s spruce up your property’s “curb appeal,” shall we? Everything we do is quality and done to the highest degree. From the in-home free estimate to the tail lights you see on our service trucks as we drive away. We pride ourselves in the work we get to do for you. We have over 150 years of joint siding experience between our team. You won’t find more seasoned workers anywhere. 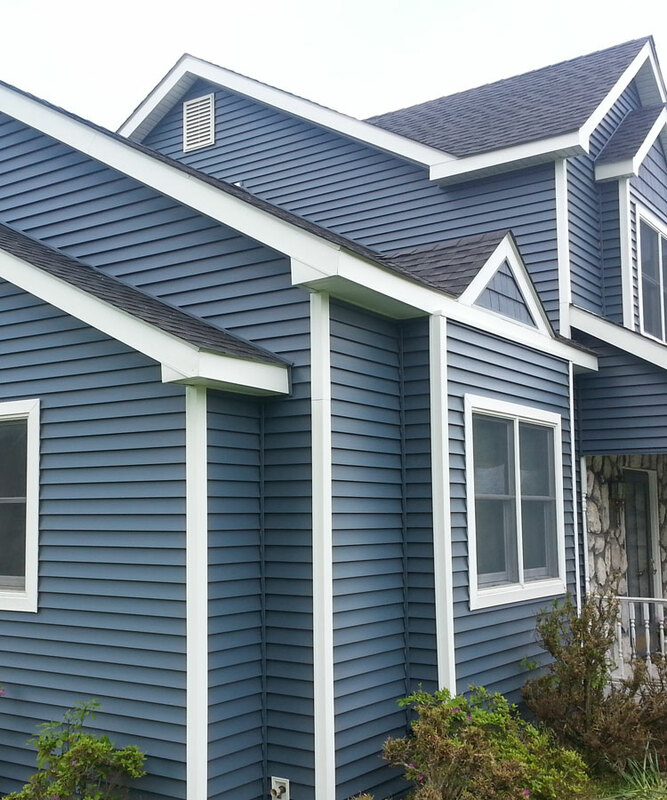 We only use manufacturer guaranteed siding and trim so that we can protect you from defective materials. Although some other companies do, we would never use inferior products. We guarantee all project aspects, so you’re protected against defective workmanship. It’s an easy thing to do because of the quality we deliver! We can provide the solutions to your roofing problems in a dependable and affordable manner. Our clients, industry partners, and work speak for themselves. Get in-touch with one of our representatives and book your free roofing consultation today. We look forward to serving you.